Lenovo, the Chinese technology firm, is to launch its first UK consumer marketing campaign, as it aims to become a major worldwide brand. The company, which has annual revenues of $21bn, is the third-biggest PC manufacturer in the world, with a market share of 12.2%. 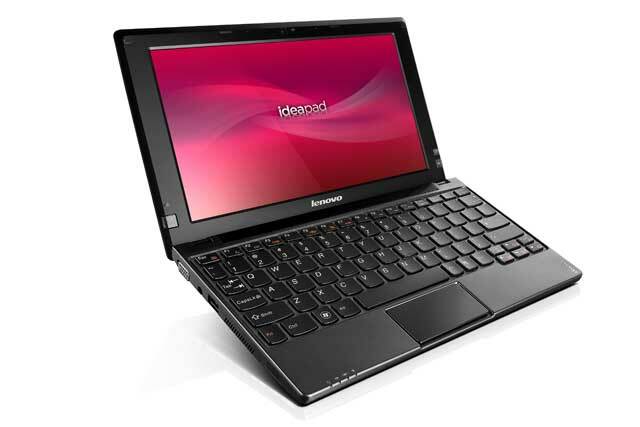 However, most of that success has come in China, where Lenovo makes about one in every three PCs that is sold. The manufacturer rolled out a global campaign, created by Saatchi & Saatchi, in the US and India in June. It is now poised to run the ads in the UK, with cinema spots set to go live in the coming weeks. The ads are intended to attract young consumers to the brand, and focus on what Lenovo products, which include PCs and tablets, 'can do', rather than their specifications or how they look and feel. The campaign introduces Lenovo's fresh positioning, 'For those who do', claiming the company does 'not just make technology', but makes 'do machines'. According to David Roman, chief marketing officer at Lenovo, the company decided 18 months ago that building a global consumer brand was the key to its growth. 'We decided to become more of a worldwide consumer brand, because that is where technology is evolving. Consumers are driving the interesting developments,' he said. Roman added that the youth market is 'a sweet spot' for the brand. He would not reveal the adspend behind the global push, but signalled it was in the region of 2% to 3% of the company's $21bn revenues. 'The business got ahead of the brand, but now our focus is on investing in building up the brand,' he added. Lenovo faces tough competition from established brands such as Apple and Dell. HP also recently launched a campaign targeting young people with its TouchPad tablets, but announced its intention to abandon the hardware market and concentrate solely on software soon afterwards.